We are hoping to escape the dreaded tomato blight virus again this year. After three years of miserable summers, we vowed not to grow tomatoes again after the devastating blight problems, brought on by the wet weather, ruined the crops completely but like many gardener’s we have succumbed to the temptation of trying again. Gardener’s are a resilient, optimistic lot and will not be beaten when it comes to growing one of the tastiest crops of the year, so we have just planted out our Gardener’s Delight and Tumbling Tom plants in the sunniest places and are hoping that the drier weather this year will continue to see them flourish and bear fruit. So far the weather this year is sunny and warm with enough wind to blow fresh air through the plants. Tomatoes planted outside need to be earthed up just like potatoes, as they throw out roots from the lower part of the stem which help support the plant and the bank of earth helps to conserve moisture. Thankfully we do not have as many tomato plants to earth up as our gardening friends in the Barga news garden in Italy. This short video shows how gardening can provide excellent cardiovascular fitness but with this technique, I am not so sure how long his back will hold out! We wish them a bountiful season. Growing tomatoes – Cultivation and care advice for those growing tomatoes indoors and out. 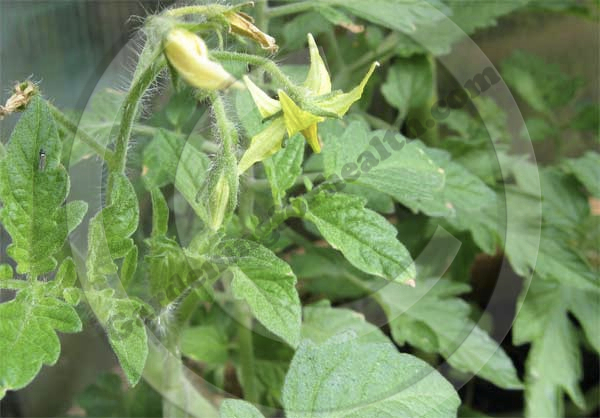 Tomato Blight – What is tomato blight and how to try and avoid it – advice from the Royal Horticultural Society. Barga News L’Orto – Follow the gardening exploits of our friends in the historic Tuscan town of Barga.